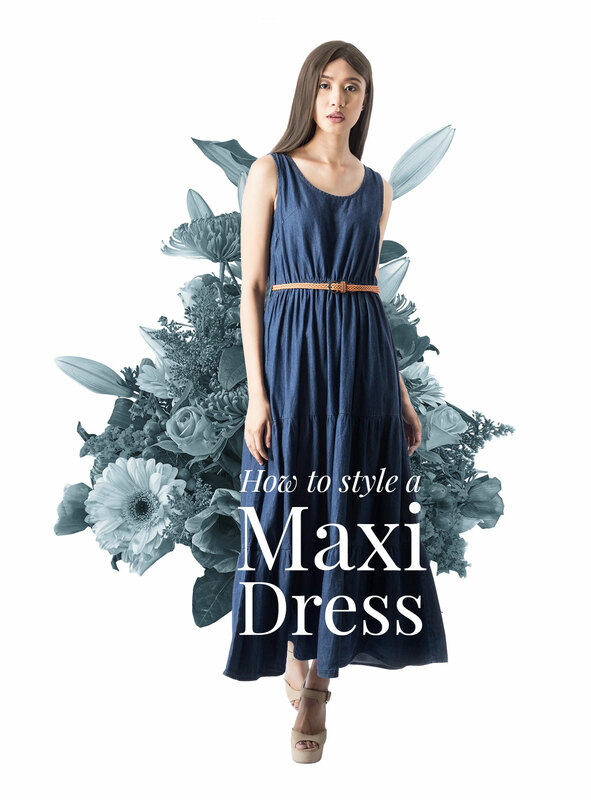 When styled correctly, a maxi dress doesn't have to be worn as exclusively casual—it can be given a chic appeal for a city stroll or elevated for a black-tie affair. For photographic proof, we rounded up our favorite snaps that have us reaching for our maxi dress, stat. Just add colorful beaded jewelry and flat strappy sandals. Keep things laidback and cool with Chuck Taylors and a tough moto jacket. Top a pretty chiffon dress with a denim jacket to take away the too-precious feel. Create shape with a fitted jacket. Step into sensible flats to offset a wild print. Give your look a lift (literally) with heels for a fancy event. Do away with the frills and stick with a chic maxi shirtdress and neutral sandals.